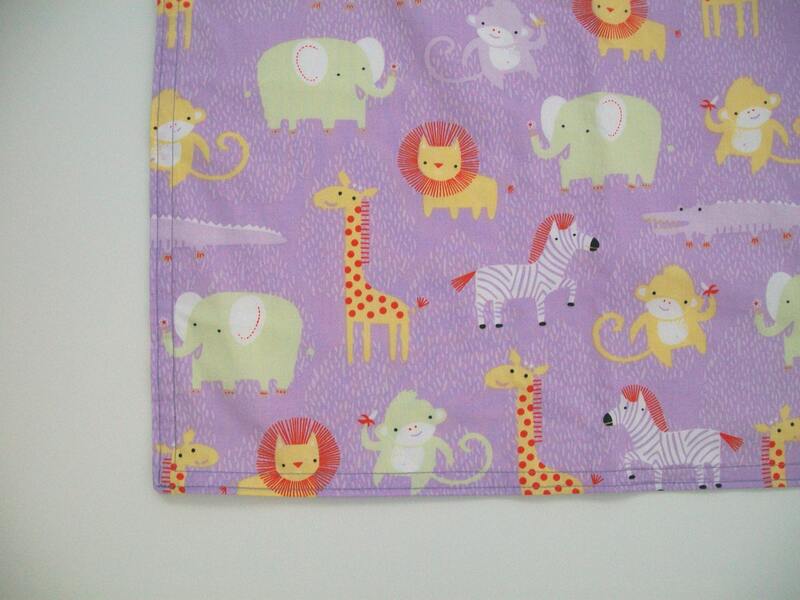 This "big blankie" features a sweet safari print with lions, monkeys, alligators and more, on a purple background. 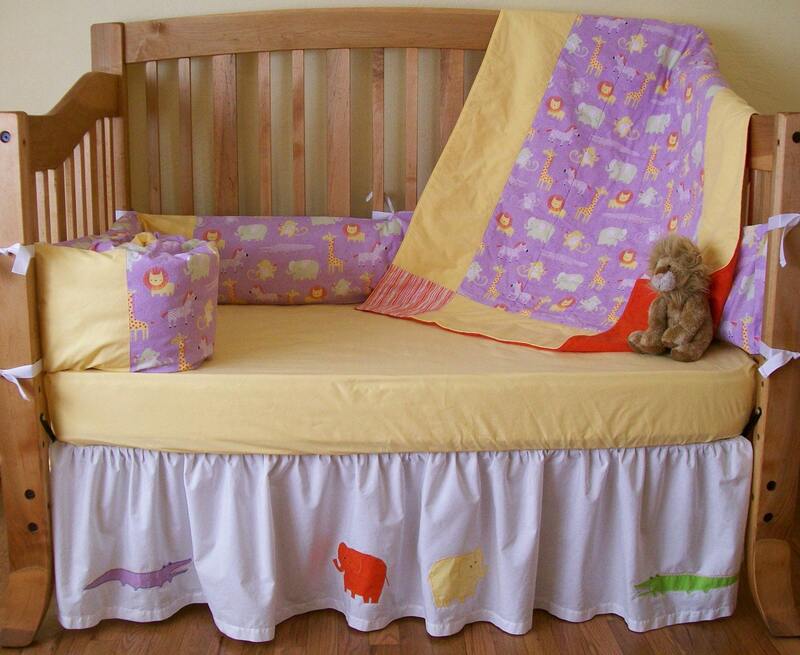 The fabric is GOTS certified 100% organic cotton from Clothworks. 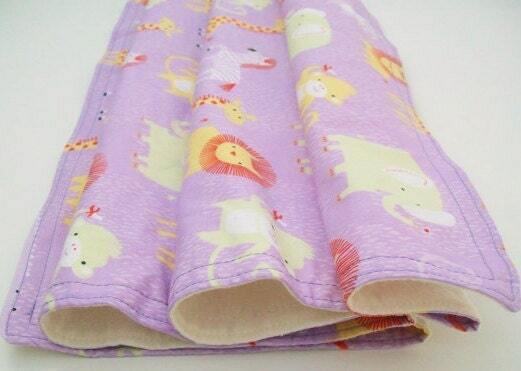 Blanket is backed with a natural, incredibly soft organic flannel. 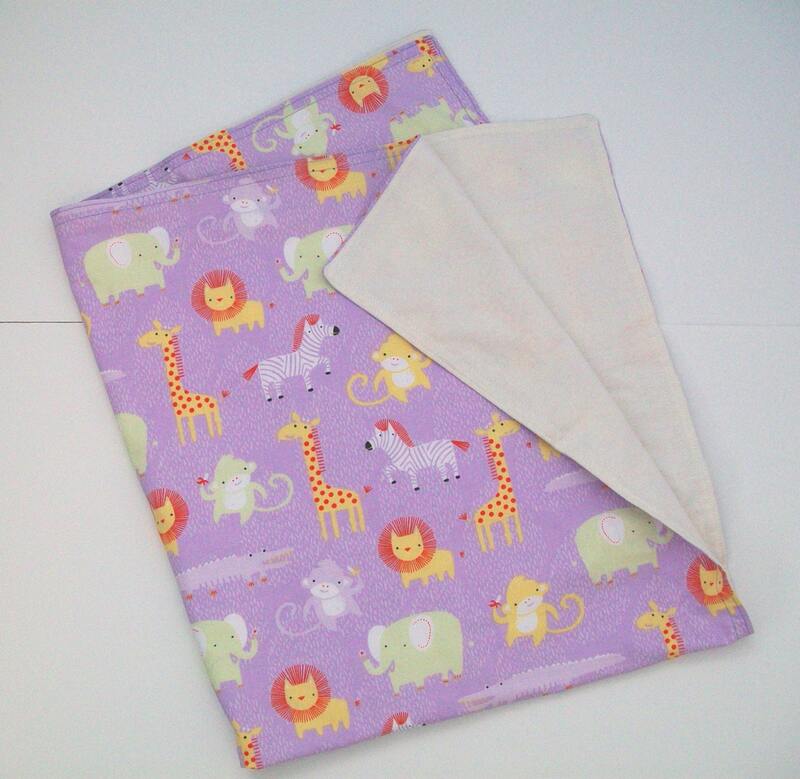 It measures a generous 32" x 36" the perfect size for swaddling, cuddling, stroller time, nap time and play time. 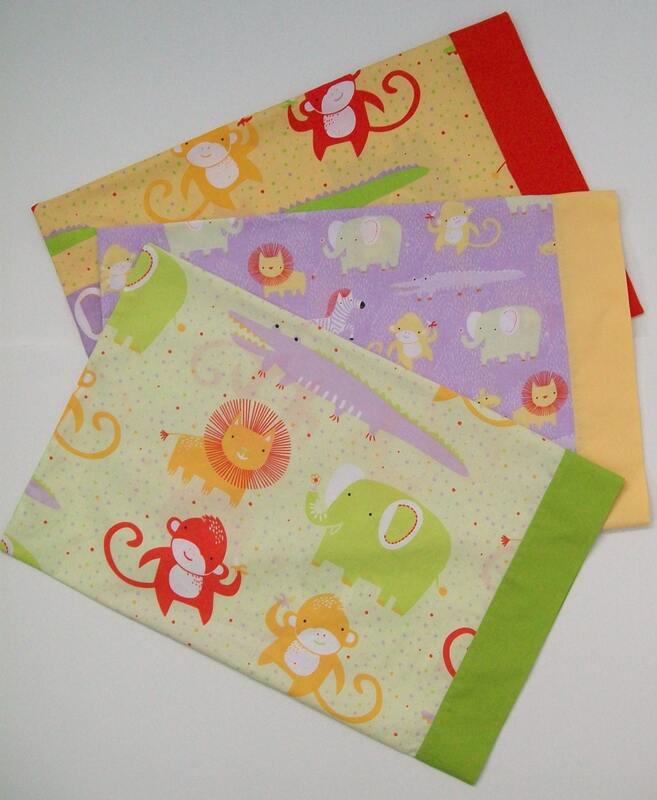 All of our fabrics are prewashed in fragrance free, non-toxic detergent to minimize shrinkage. Beautiful product, just like the last order! Great communication too, thanks!